Tonight, as I was sitting down after getting the kids (finally) to bed, I realized, with a surge of panic, that Christmas is almost here and I haven’t finished shopping yet! I love this time of year, and we’ve been busy making Christmas goodies and it felt like we had a couple of weeks left. But we only have a few days, so I figured I’d better get serious about choosing some gifts. Fortunately, with Amazon Prime, I still have a couple of days to order and still receive them in time! 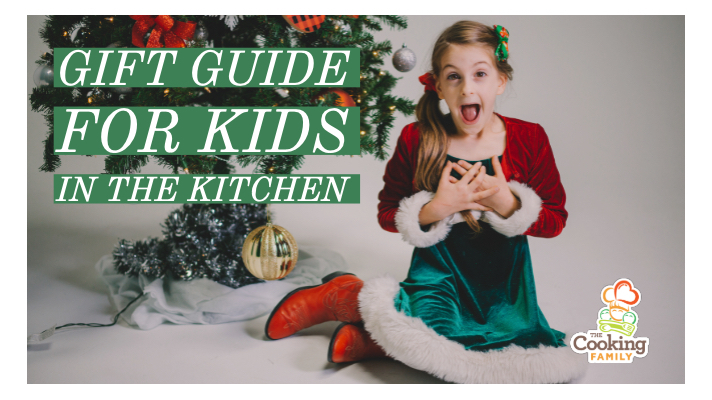 I know I can’t be the only one in this predicament, so I offer this guide to help you pick some great (non-electronic) gifts for your kids. We definitely don’t need any more things in our house that bleep, blurp, or glow! 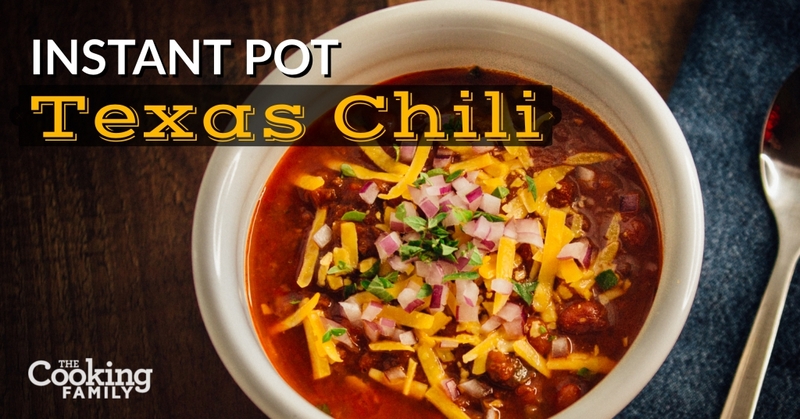 This is a family favorite that has lots of options for different dietary needs. 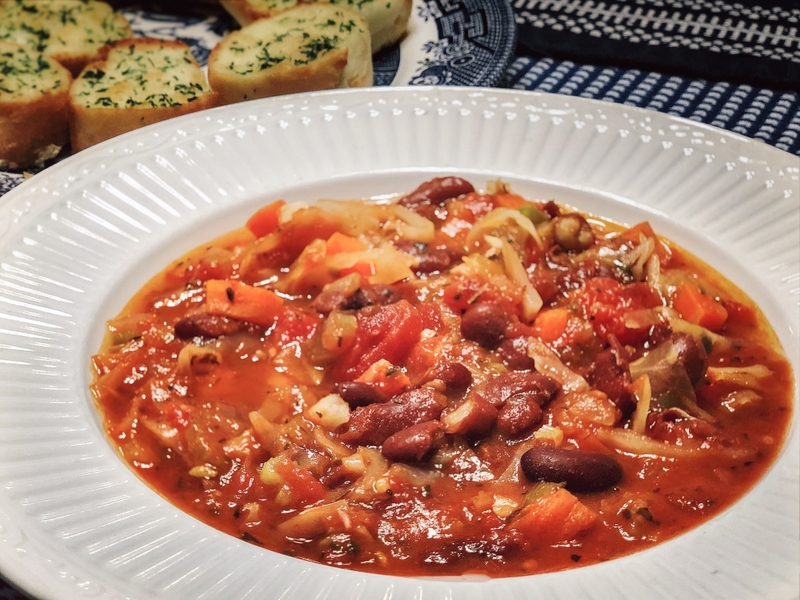 It’s fast, delicious, and it’s so easy, the kids can make it! Which version you make depends on what ingredients and time you have on hand. If you choose the super easy version, you only need three things (well, four if you count water.) If you have a little extra time (like, literally 3 minutes) you can make your own sauce, and I’ve included my go-to recipe. 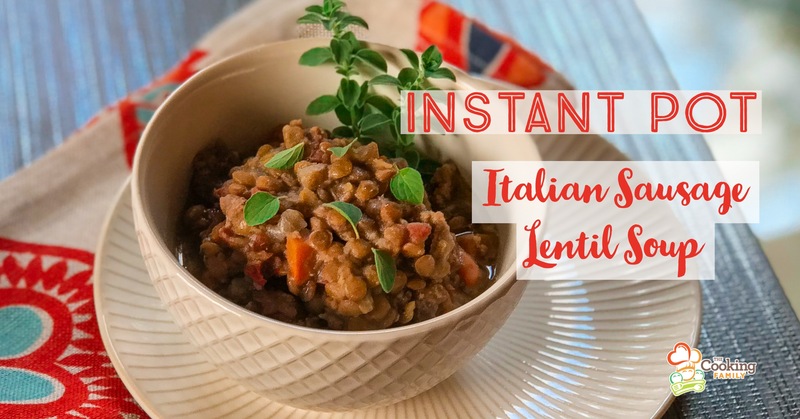 It’s super-quick and tasty. And if you want to really jazz it up, there are all sorts of things you could add-in to take this up another notch! We cooked this live on our Facebook page, so you can watch this video to see us prepare it from start to finish in about 20 minutes, and see which jobs kids of all ages can help with. 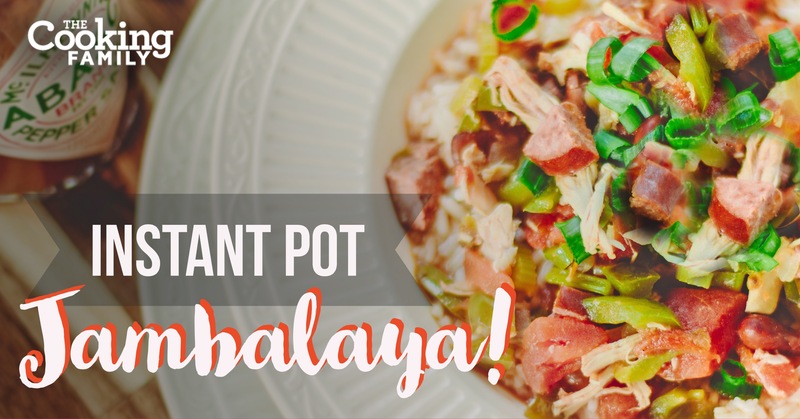 This is a family favorite that turns out delicious every time! 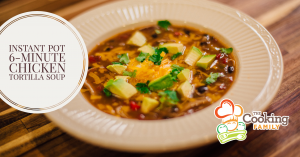 We use our favorite kitchen tool, the Instant Pot, to make a tasty Chicken Tortilla Soup. 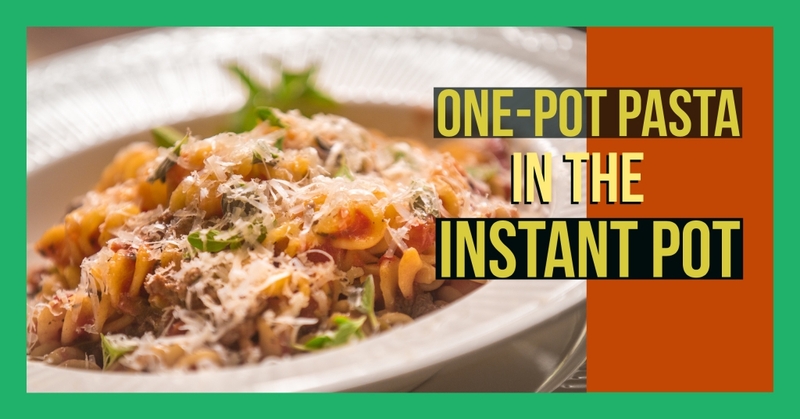 The Instant Pot really does give second-day soup flavor in only a few minutes! One of the things I love about this recipe is that there is something for each of my children to do to help prepare it. Watch the video to see how everyone pitches in. The recipe and instructions we used are down below.